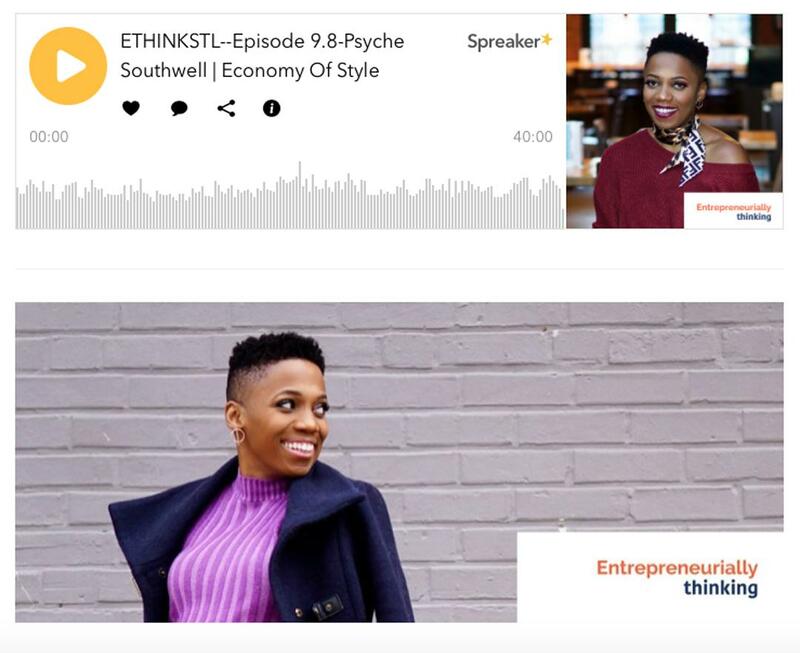 I had such a great time chatting with Christy Maxfield and Dr. Cheryl Watkins-Moore, hosts of the Entrepreneurially Thinking podcast. Entrepreneurially Thinking aims to unlock your creativity, innovation, and create business success. Tune in (here) to learn more about my journey in the world of blogging and influencer marketing. I open up about a lot, from student loans to my academic career to taxes.